A short plane trip can be more trouble than it’s worth, considering time spent commuting to and waiting at the airport. For busy business executives who travel frequently, this can represent a significant loss of productivity. Detroit-based company Priva is offering an alternative to short flights, designing mobile office Mercedes Sprinter vans. For $2 per mile (maximum 300 miles), the company will pick travelers up at their door and drive them to their destination. 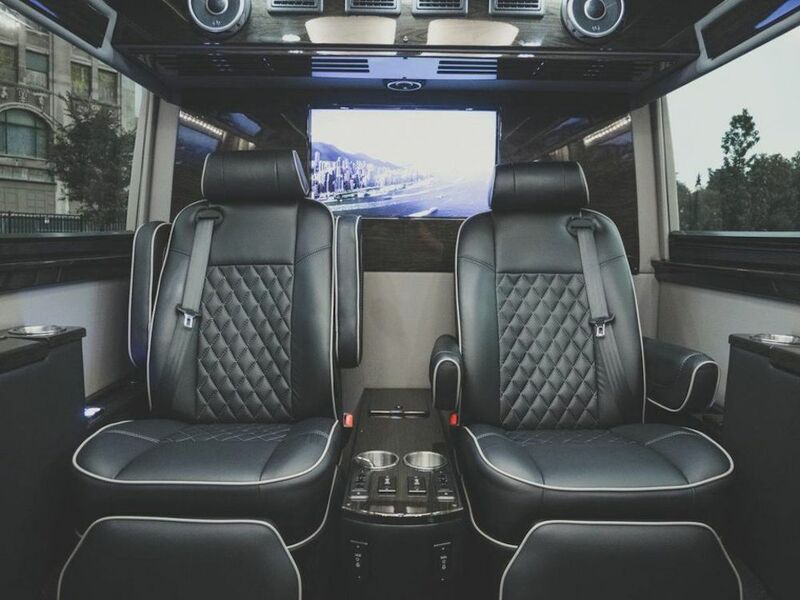 While inside, the user can enjoy amenities such as WiFi, HDMI cables, comfortable seating and refreshments. The vans seat four people, so small professional groups can ride together and stay connected. While the service is currently only available between Detroit and Chicago, there are plans to expand into other cities.